Tirupati is the world famous, and the temple town positioned in the Chittoor region of AP (Andhra Pradesh). 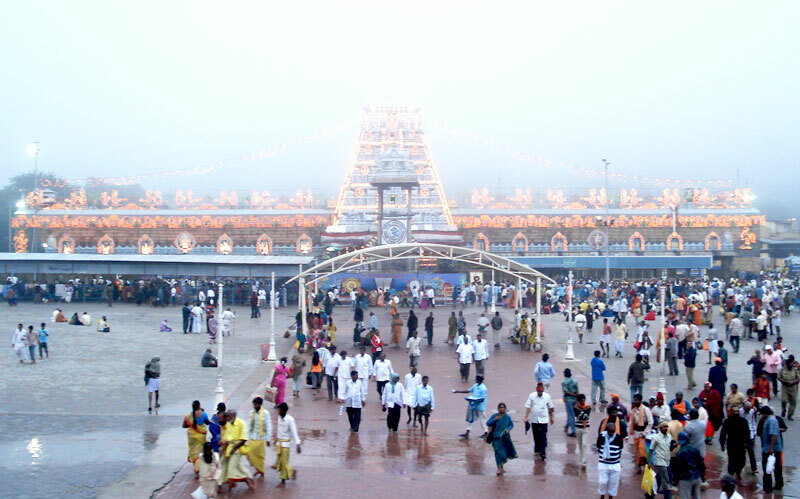 The further name of such tourist spot is Tirumala, which is famous for the Sri Venkateshwara Temple. Tirupati temple is a very popular and richest temple of India. Here devotees admire the Lord Vishnu as Balaji. 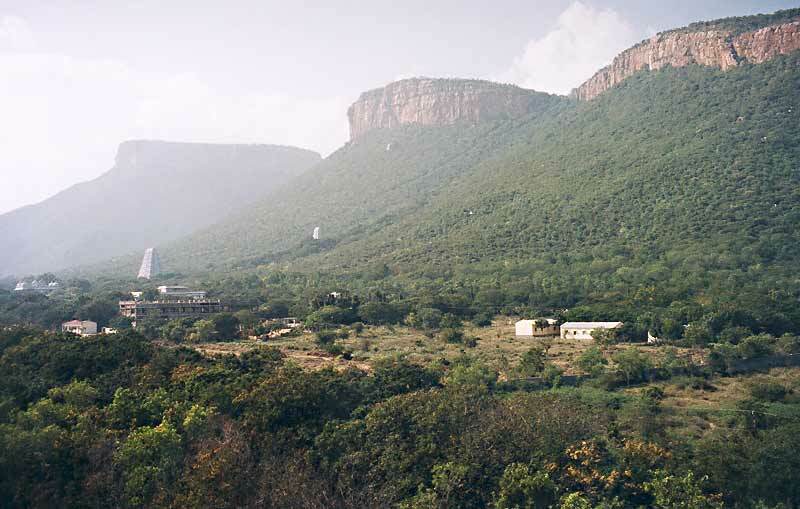 Tirumala town is located on hills so sightseers can take pleasure of the natural scenery of South India as well. 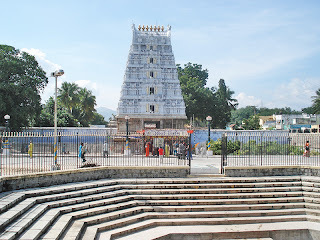 The temple is positioned in the top hill of Tirumala. To reach the temple tourist have to cross the 7 peaks of Sapthagiri hills. Pilgrims staying at the temple make the tour with the religious spirituality. This best Indian tourist place is full of exciting spots and beautiful nature scenes. 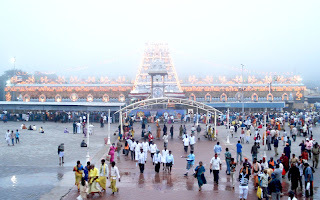 Tirumala is all time awake city and Pilgrims are visiting this town from global to get the dharshan of Lord Vishnu. The special Sevas or free dharma dharshan is done through big lines. The time for dharshan is between 3 am to 12 pm so tourist can reach to the temple between the duration. As loads of people are visiting the temple every day, the queue becomes very longer so generally a person gets the dharshan after 4 to 5 hours standing in the queue. Tirupati temple is widely acknowledged for ladoo Prasad so visitors must get the ladoo if visiting the temple. If we assess the history of the temple, this town is recognized as 500 B.C. to 300 A.D older. Tirumala hills are second oldest mountain of the world. Oldest rulers of Tirupati are Pallav Kingdom that is recognized to be ruled in 4th century AD. Vaishnava or Alvar's saints are known for identifying the Tirupati temple and bringing it to limelight. Hoysalas, Cholas, and Vijaynagar Kingdom are some more rulers of Tirumala. However, every king played vital role for expanding the structure of temple and today Tirupati is the richest temple of the world today. Tirupati is actually a small town, though it is located among the big Tirumala hills so reaching there could be little difficult for visitors. Though, civic transportation is obtainable for passengers so a tourist will not face much trouble, though the route to the place of worship is full of natural beauties and greenery so visitors will obtain the clean air and astonishing view of green hills and forests. 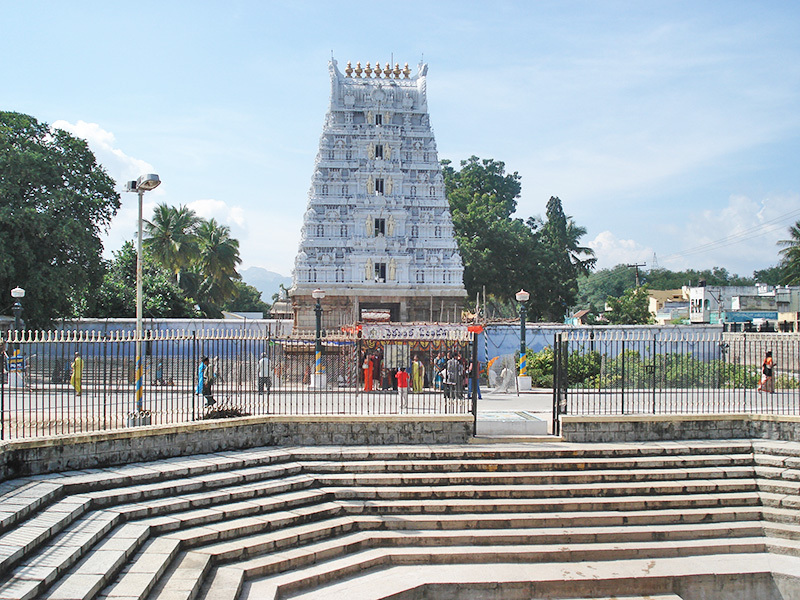 Local buses and cars are available for a tourist to reach Tirupati temple. 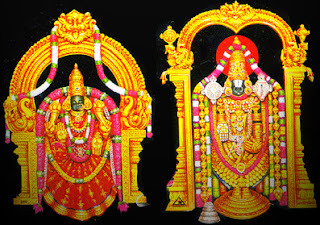 Numerous temples are situated in Tirupati such as Padmavathi Ammavari Temple in Tiruchanoor region, Sri Govindarajaswami Temple in Tirupati, Sri Kodandaramaswami Temple in Tirupati, Sri Kapileswaraswami Temple in Tirupati, Sri Kalyana Venkateswaraswami Temple in Srinivasa Mangapuram region, Sri Kalyana Venkateswaraswami Temple in Narayanavanam and Sri Vedanarayanaswami Temple in Nagalapuram. 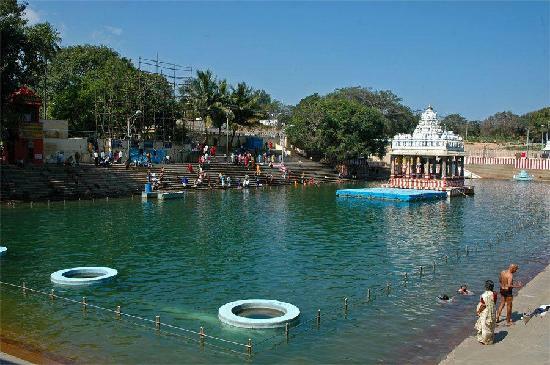 Few other tourist places near Tirupati are Chandragiri Fort, Horsley Hills and Grand World water park. Reach by Bus: as public transport buses are the inexpensive mode of journey within the town. 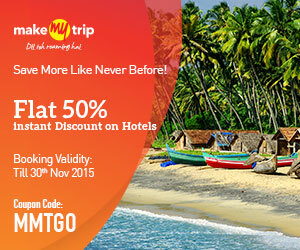 The cheapest fare of Rs 10 to 20 allows the visitors to reach the temple with no worries. The deluxe buses are available too, which is another comfortable way to attain the destination. Buses will take approximately one hour attain the Tirupati temple. Reach by Taxi: one more method of travel accessible within Tirupati is hired cars and vehicles. Booking of the rental car could cost between 1500 to 2000 Rs, but visitors can enjoy the sightseeing and greenery on hills, which could be diverse experience for Tirupati travelers.